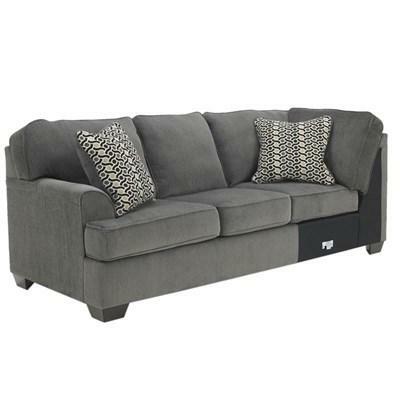 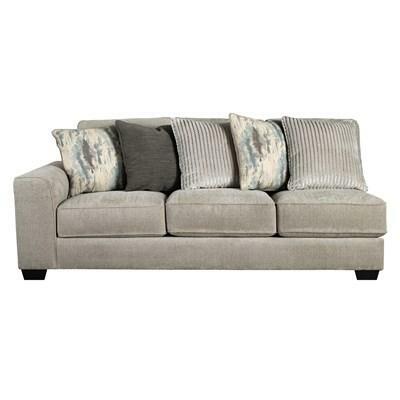 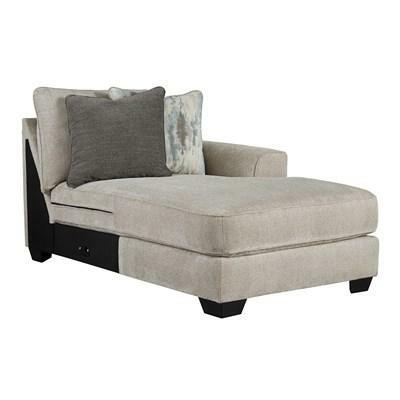 Sectional Components at Aspen Appliance & Furniture Inc.
Add style to your living space with this beautiful contemporary RAF corner chaise featuring a slightly tapered arm and pewter upholstery. 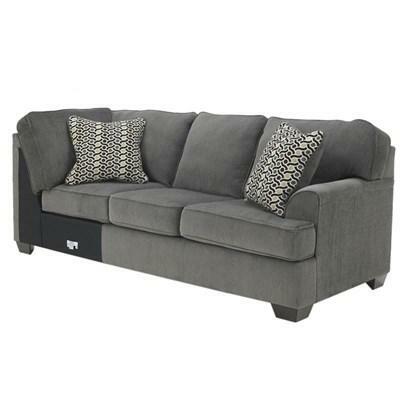 Add style to your living space with this beautiful contemporary LAF sofa featuring a slightly tapered arm and pewter upholstery. 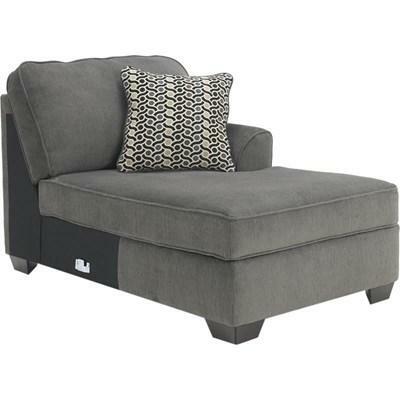 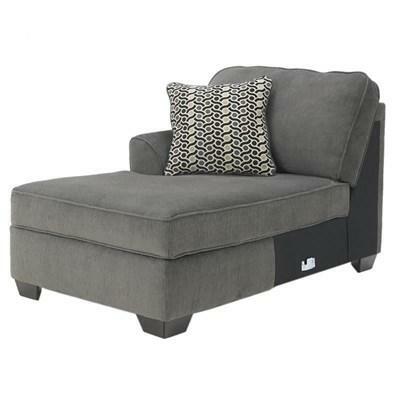 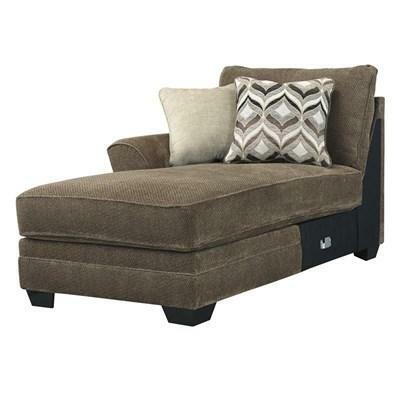 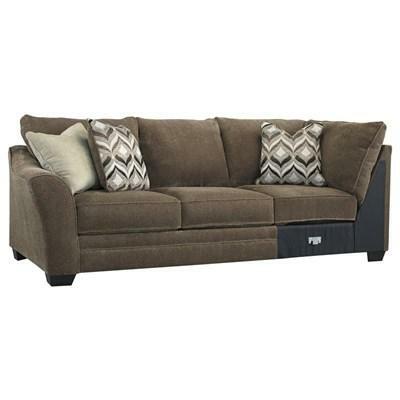 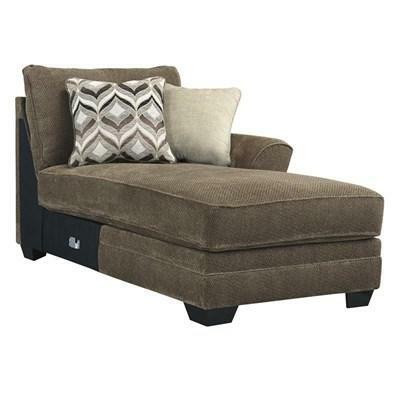 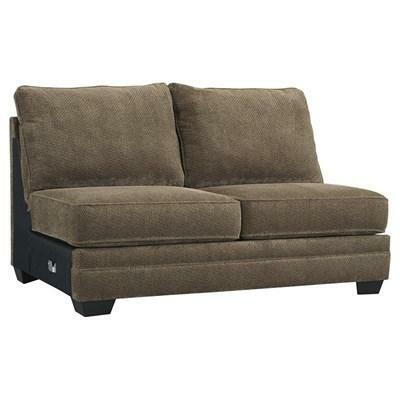 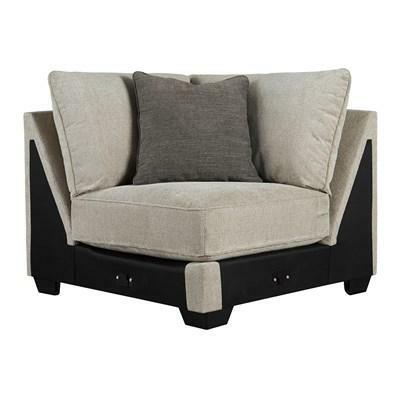 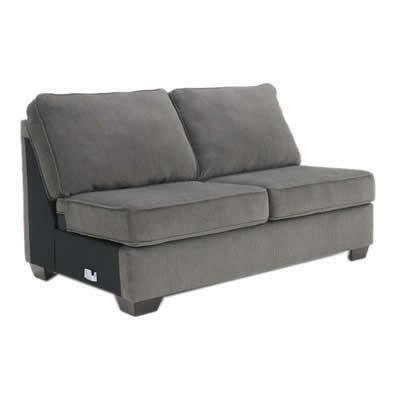 Add style to your living space with this beautiful contemporary wedge featuring a pewter upholstery.